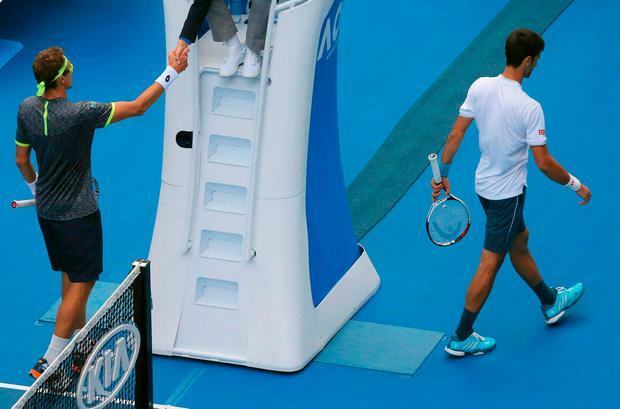 "I'm sorry for Novak," he said on court afterwards. "I was playing so well today. I surprised myself as well. "It was a tough third set, I had cramp in my leg, I don't know how I held it. I was physically normal today. "It is the biggest win for me, it means so much. It shows I can play with these guys and be on the same level." 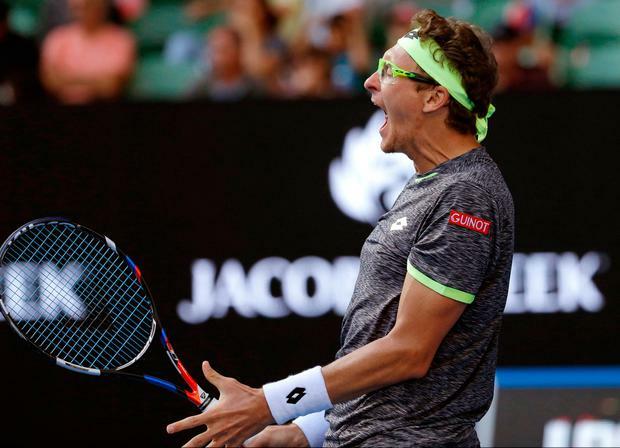 Istomin, with his fluorescent yellow headband and glasses, is an experienced member of the men's tour but when Djokovic was beating Andy Murray to win the Qatar Open earlier this month, the Uzbek was losing to Chile's Christian Garin, ranked 211th in the world, at a Challenger event in Thailand. 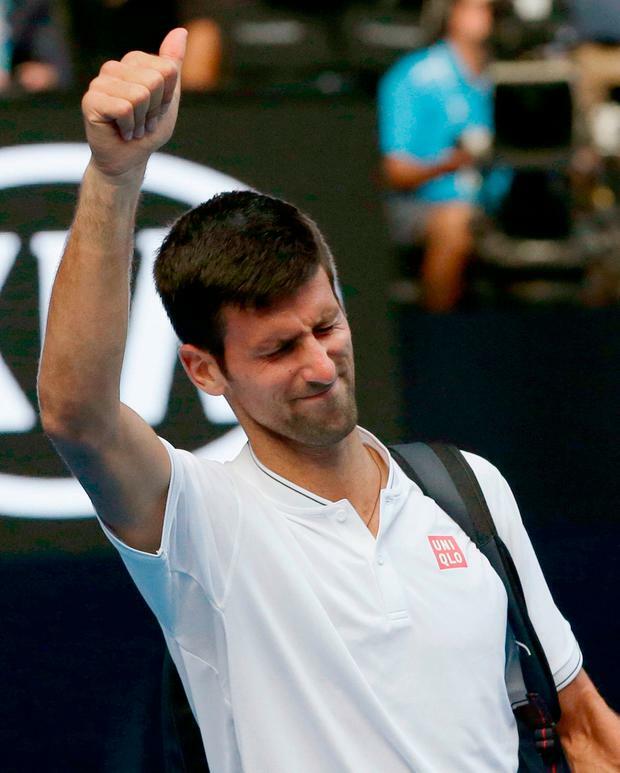 It adds another chapter to Djokovic's recent demise given the 29-year-old had hoped the new season would be a point to revive his form but has merely proven a continuation of last year's disappointments. The turnaround handed the momentum to the Serbian and when he strolled through the third set with three breaks of serve, it seemed Istomin's race was run.